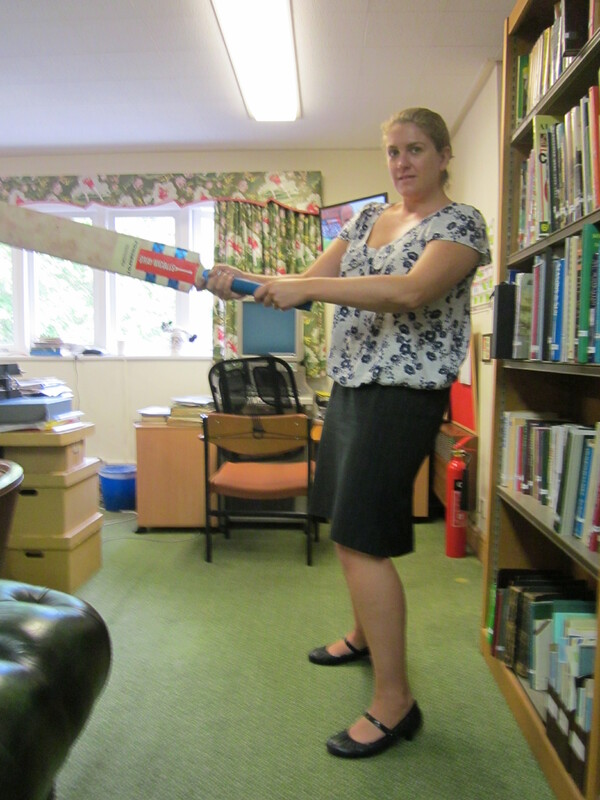 Great new story on Taking the Field this week (http://www.takingthefield.com/stories/hitting-sixes-and-making-friends) Charlotte Horton, who has played for Derbyshire Women and Western Australia Women, talks about her time playing for Wirksworth and Middleton CC. 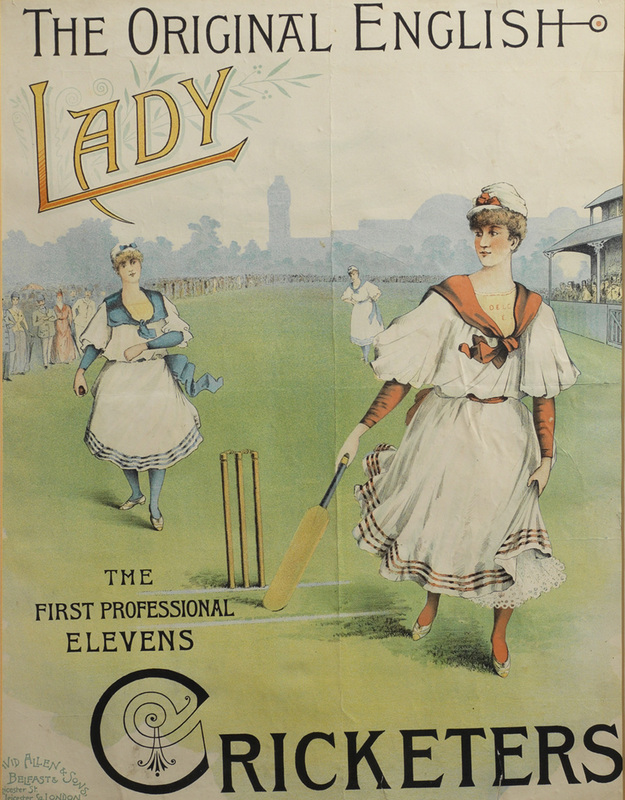 In recent years there has been an effort in the media and cricketing establishments to promote women’s cricket, this can give the impression that women playing cricket is quite new, but it women’s role in the game has actually been a significant one from it’s origins. 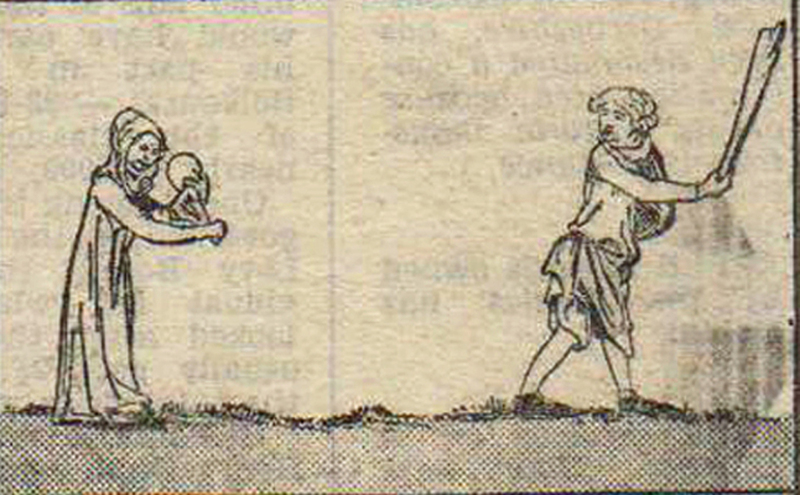 My ‘Origins of cricket’ post a couple of weeks ago featured a woman bowling in an early form of cricket in Medieval times. This image from the Bodleian library’s ‘The Romance of Alexander’ c. 1340 appears to show monks and nuns playing a form of cricket together. 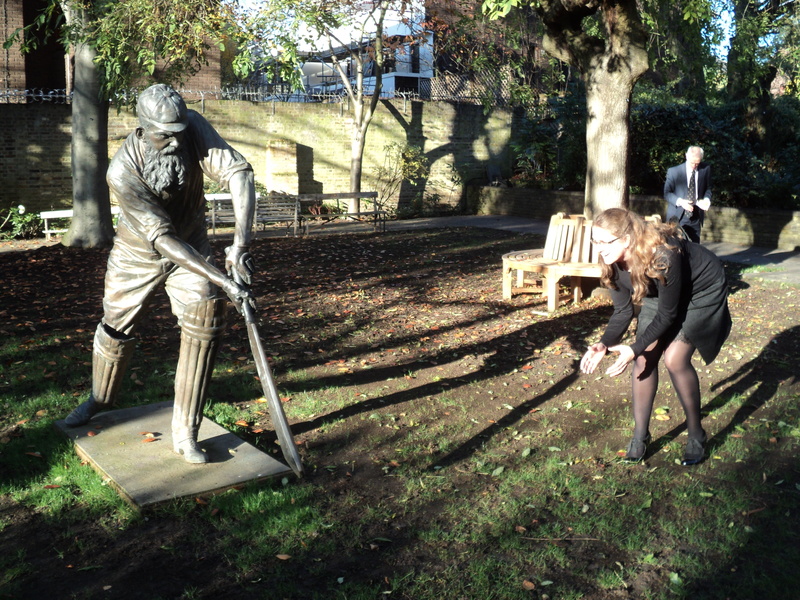 …so women may well have played cricket from it’s very beginning. 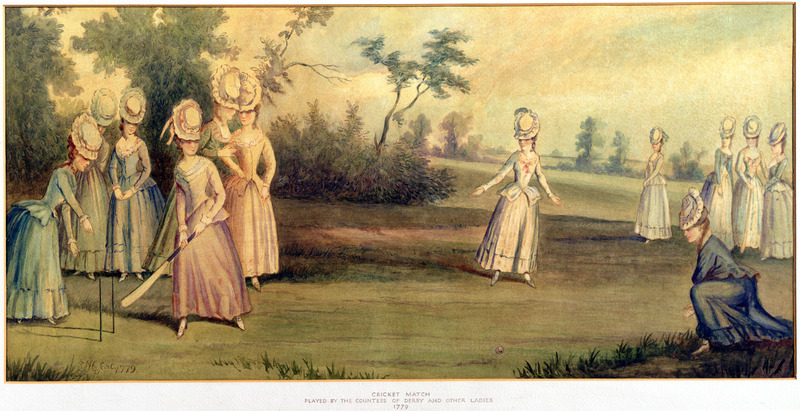 The first recorded game, however, was in 1745, the Reading Mercury reported “eleven maids of Bramley and eleven maids of Hambleton, dressed all in white, the girls bowled, batted, ran and catched as well as most men could do.” In the years following the women’s game became quite popular with a game in Sussex in 1768 attracting a crowd of 3000. 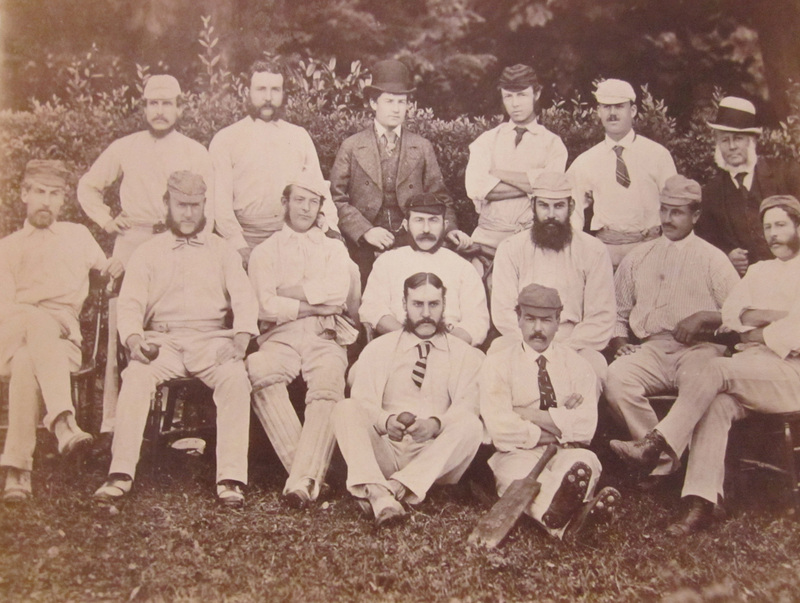 One of the best known facts about women and cricket is that legendary cricketer WG Grace was taught how to play my his mother, less well known (well I found it surprising!) 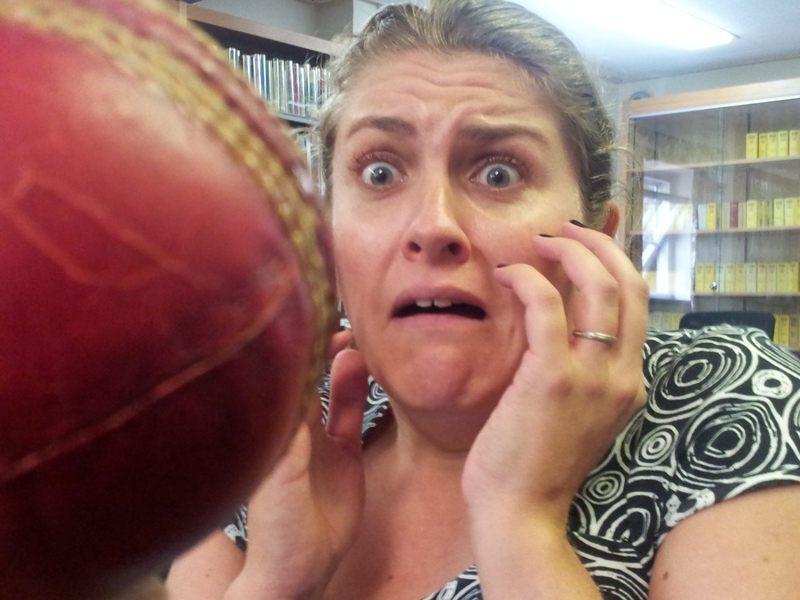 is that women may have invented overarm bowling. 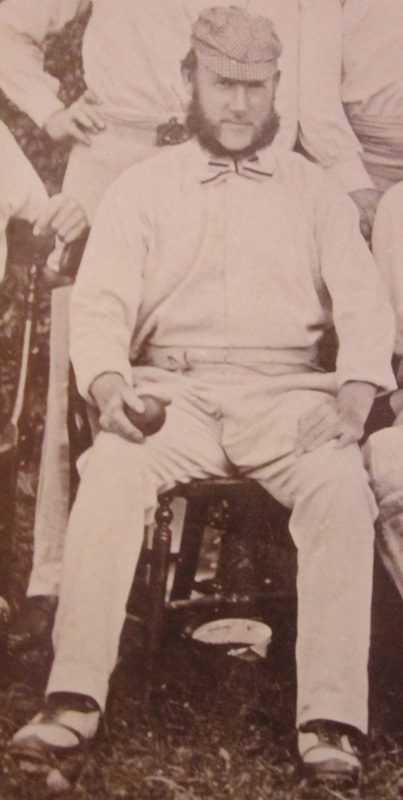 It is claimed Christina Willes used to bowled overarm to her brother in the early 19th century to avoid getting her arm tangled up in her skirts, he then tried the method out at Lord’s and the rest is history. 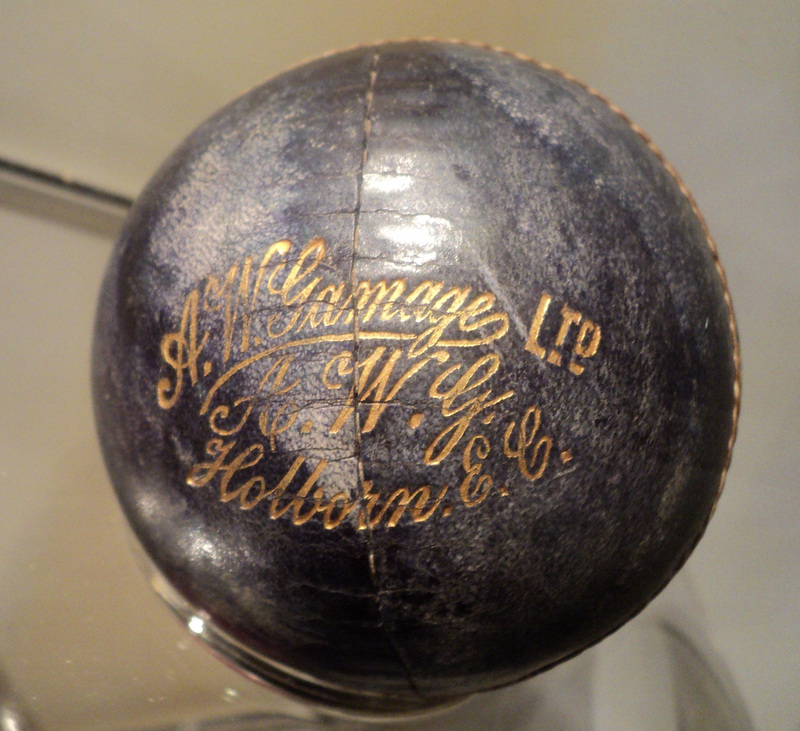 Whether this is true or not may never be known but women have certainly been at the heart of the game’s development.